First let me explain what a thermal imaging camera is. A thermal camera, sometimes called an IR (infra-red) camera, is a special digital camera. It “sees” and records temperatures emitted from objects and surfaces. The camera will display cooler temperatures differently from warmer ones. Typically, dark blue would signify a cooler surface while red/white will signify a warmer surface. So how does it help in a home inspection? Good question, these cameras can detect minuet temperature differences on surfaces where there shouldn’t. For example, it can locate insufficient attic insulation or even a water leak. Many time the water from a leak is a different temperature than the surface the water ends up on. This temperature will not be visible to the naked eye, but the thermal camera will easily detect it. It takes a trained inspector to interpret the images and this is valuable during a home inspection. Not every home will require the extensive use of a thermal imaging camera. The home inspector will use his experience to evaluate signs and indicators in the house. Indicators include age, recently rehabbed, or signs of poor maintained. Other signs may be sub-standard plumbing or heating/AC repairs. Louisville Home Inspections uses one on all their home inspections, and we don’t charge extra for this service. 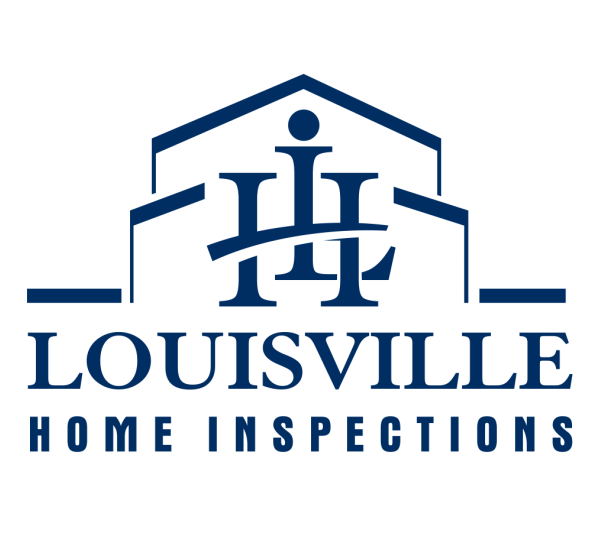 If you are buying or selling a home in the Louisville area, contact Louisville Home Inspections today to schedule an appointment!